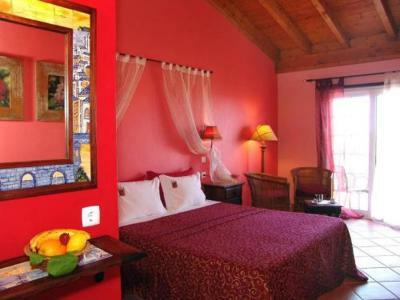 Lock in a great price for Quinta do Mar da Luz - rated 8.9 by recent guests. We were here only for one night in early January so I cannot comment on swimming options or the pool, but the premises were really nice and we enjoyed the breakfast buffet. 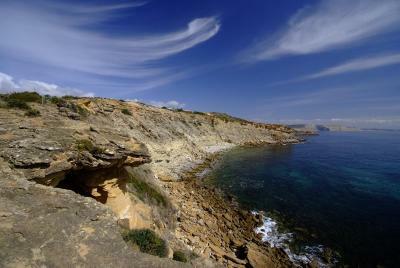 The walk to the nearby cliffs was also very pleasant on a sunny winter day. The staff was friendly and helpful. wonderful breakfast. Resort with pool- but in a very quiet part of the resort. Security good and ocean nearby. We had a lovely room round the swimming pool and the breakfast was good. Perfect for our needs. Location, staff, facilities were all excellent! Walk out to the cliffs from hotel just fab! The choice at breakfast was one of the best we have had. A little off the beaten track you definitely need transport. 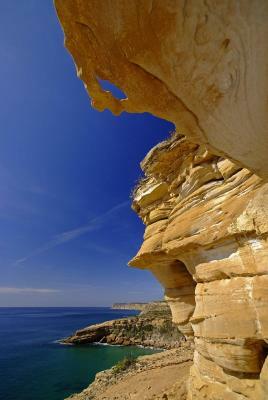 We loved the location, close to walks on the cliffs in both directions. Close enough to walk to Burgau and Luz. Breakfasts were consistently good and it was fun to sit with people from all over the world. The weather was too cool to swim but the pools are very inviting. Everything has been really clean, the bed has been really comfy, the pool was great, and not to forget: the staff is amazing! 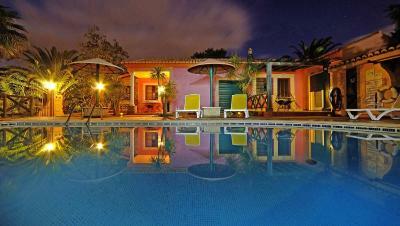 Only 0.6 miles from Burgau Beach, Quinta do Mar da Luz offers individually furnished apartments, studios and rooms. 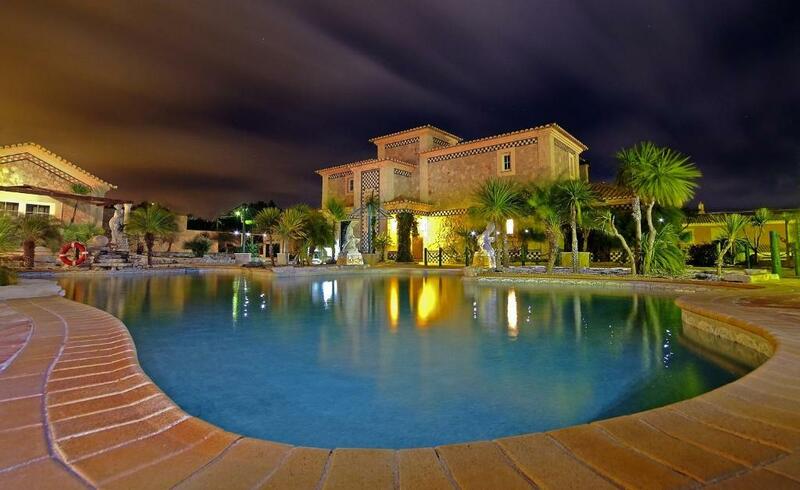 The holiday park features beautifully kept gardens and an outdoor swimming pool. 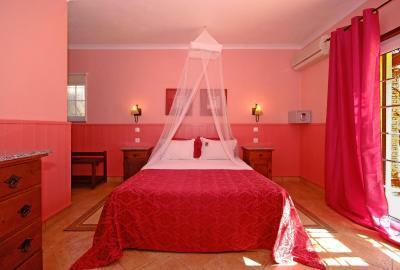 Boasting a stunning cliff top location, all the air-conditioned rooms of Quinta do Mar have a private bathroom. 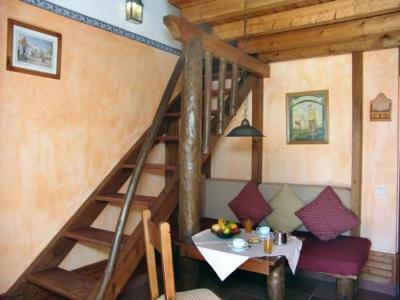 Each room provides a satellite TV, a tea/coffee maker and a balcony. Guests can wake up to stunning sea views and enjoy their breakfast. There is also a bar where guest can have a drink. Quinta do Mar da Luz offers bicycle and car rental service. For those looking to go out for dinner, the nearest restaurant is at a 4-minute drive. The sun loungers next to the pool are perfect for relaxation. The holiday park also provides a tennis court and fitness centre. 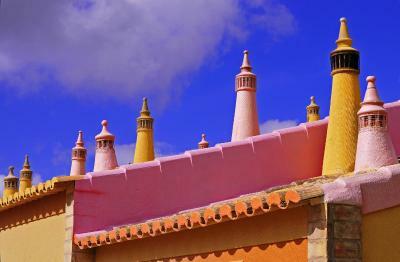 Faro International Airport is 59 miles from the property. This property is also rated for the best value in Burgau! Guests are getting more for their money when compared to other properties in this city. 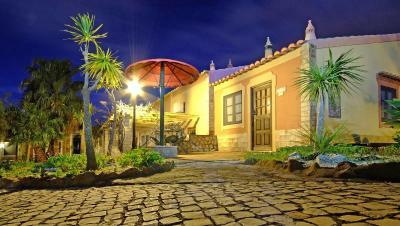 Quinta do Mar da Luz has been welcoming Booking.com guests since 1 Jul 2009. 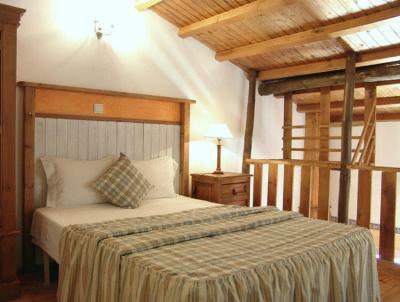 When would you like to stay at Quinta do Mar da Luz? This air-conditioned double room features a private bathroom. Baby cots or extra beds cannot be accommodated in this room. This air-conditioned apartment features 1 bedroom, a kitchenette and a private bathroom. This accommodation has capacity for 2 adults and 1 child. This air-conditioned apartment features 2 bedrooms, a kitchenette and a private bathroom. This suite air conditioning and a private bathroom. House rules Quinta do Mar da Luz takes special requests - add in the next step! Quinta do Mar da Luz accepts these cards and reserves the right to temporarily hold an amount prior to arrival. No wifi in room and couldn't connect in reception area. Breakfast was available too late in the morning, starting from 8h30. There were now options to go earlier if you wanted to go on an early excursion. Also the last day, we had to leave early to catch our flight. so we missed the breakfast despite we paid for it. There was a scent in our room- didn't see an elevator. No wifi in the rooms. Couldn't see the sea from most of the rooms. The views, the grounds, access to endless ocean view hiking along the cliffs, the pools, the fantastic breakfast! The rooms were spacious with a balcony. Loved the hammocks! The staff were awesome!!! Didn’t like the restaurant that was based a little away from the complex that is connected to the complex as surprisingly the complex food was so good.